Emily, age 15, is brought to your clinic complaining of chills, aches, and a sore throat. Without any testing, consider all of the possible diagnoses. It could be a cold, the flu, bronchitis, or even something more serious, such as meningitis or mononucleosis. Assessing the actual cause will involve much more than simple visual inspection. Some conditions are so subtle that they require the use of special instruments and tests in addition to a trained eye and ear. Explore how to assess the head, neck, eyes, ears, nose, and throat. Whether dealing with a detached retina, sinusitis, or meningitis, advanced practice nurses need to know the proper assessment techniques in order to form accurate diagnoses. 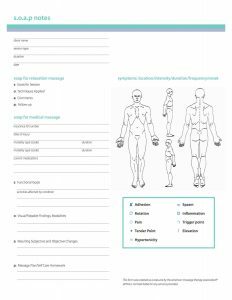 Apply concepts, theories, and principles relating to health assessment techniques and diagnoses for the head, neck, eyes, ears, nose, and throat.